Now the war for consumer pocketbooks and stomachs has gone to a new level, with a $5.6 million award to Cornell University by an advocacy group sponsored by Bill Gates to create a program to "restore the importance of scientific evidence in decision making," a fact-finding mission considered to be a clandestine public relations move by agribusiness representatives. According to Stacy Malkan of the group US Right to Know, the Cornell Alliance for Science (CAS), funded by the Bill & Melinda Gates Foundation, promotes the manufacture, use and consumption of GMOs, which are believed by many to cause cancer. Some scientists are believed to be collaborating with the agrochemical industry in the production of what many consider to be dishonest reporting about the effects of engineered food products on human health. CAS, launched in 2014, touts itself as a non-profit organization advocating access to biotechnology to counter worldwide hunger and malnutrition in developing countries. The group has been accused of pushing the interests of agrochemical giants, including Monsanto, Dow and DuPont. CAS PR campaigns selectively cover the subject of GMOs, avoiding the acknowledgement of thousands of scientific documents detailing the potentially negative side effects of bio-engineered crops. CAS political director Mark Lynas vividly illustrated how the pro-GMO propaganda machine functions. Lynas, in a New York Times op-ed piece, blamed the illegality of GMO crop cultivation in over half of EU countries on popular opinion "turning against science," calling those member states a "coalition of the ignorant." The PR tactics of the agribusiness industry, upon which CAS fully relies for its mission, promote a false idea of the safety and necessity of industrial-scale, genetically modified agriculture, according to research detailed in Spinning Food, a new report by the activist group Friends of the Earth. In another twist, Boston Globe journalist Laura Krantz reported that a Monsanto executive told Harvard professor Calestous Juma to write a study detailing the necessity of GMOs in feeding Africa. 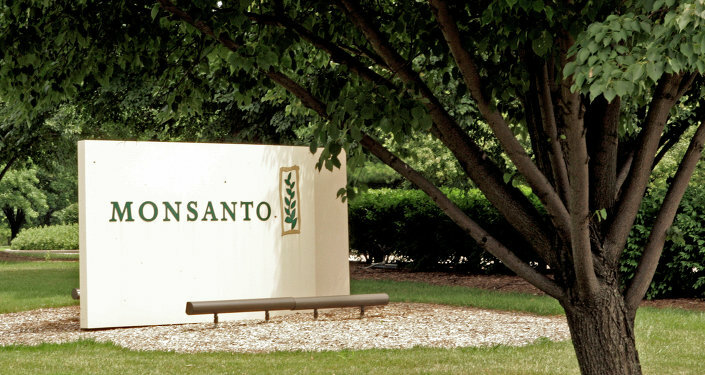 "Monsanto not only suggested the topic to Professor Calestous Juma. It went so far as to provide a summary of what the paper could say and a suggested headline. The company then connected the professor with a marketing company to pump it out over the Internet as part of Monsanto's strategy to win over the public and lawmakers," Krantz wrote. Juma said his research was not funded by Monsanto, claiming that he received his money from the Gates Foundation, an organization that has long collaborated with Monsanto on advancing GMO projects. 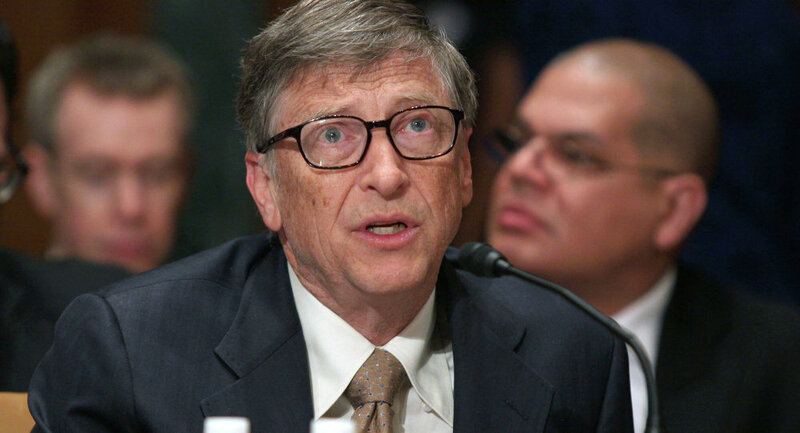 According to a 2014 analysis, almost $3 billion of Gates Foundation money, intended to mitigate hunger in Africa, has gone to wealthy countries, mostly to universities and research centers. CAS claims that it's not a publicly-owned business, and is not aware of ties between agribusiness industry PR operatives and scientists who have "contributed to the scientific consensus about the safety of GMOs." Tufts University professor Timothy Wise, in his article "The War on Genetically Modified Food Critics," points to the lack of a scientific basis in the GMO debate, also observing the role of mass media in falsely reporting that GMOs and their effects are a "settled science." "What we're seeing is a concerted campaign to… paint GMO critics as anti-science while offering no serious discussion of the scientific controversy that still rages," Wise wrote. One indicator of that campaign, he said, was a Gates Foundation monetary award to Cornell University to "depolarize the charged debate" about GMOs. "The Gates Foundation is paying biotech scientists and advocates at Cornell to help them convince the ignorant and brainwashed public, who ‘may not be well informed,' that they are ignorant and brainwashed… It's kind of like depolarizing an armed conflict by giving one side more weapons," Wise claimed. CAS Director Doctor Sarah Evanega, claimed that her group is not linked to, nor does it receive funds from, the agrochemical industry. "We do not write for industry, and we do not advocate for or promote industry-owned products," she asserted.